Carrying loads safely, efficiently and on time is one thing. 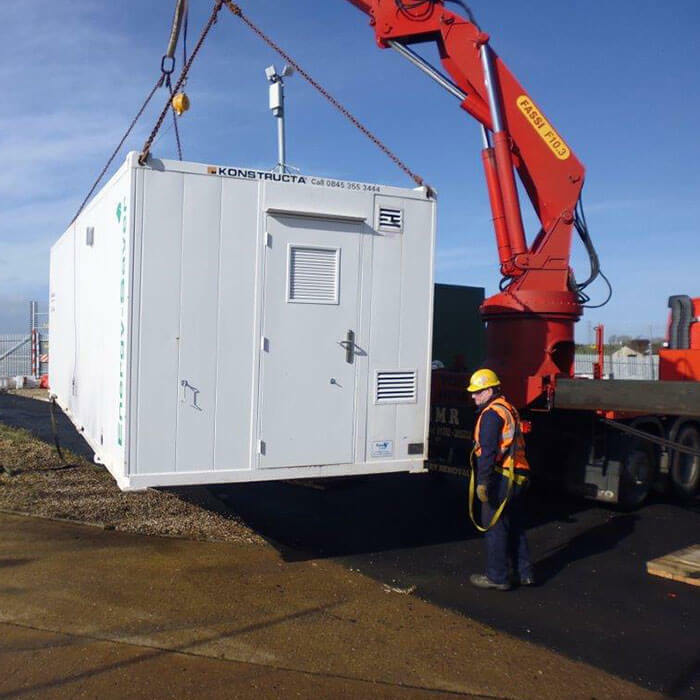 At M.T.C, loading and unloading are also an important part of the service. 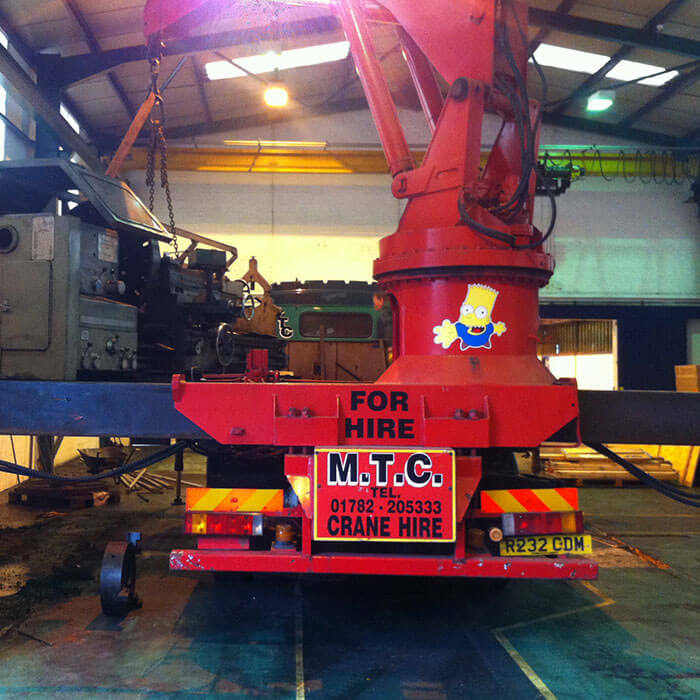 Lorry-mounted cranes can carry up to 24 tonnes and lift up to 13 tonnes. 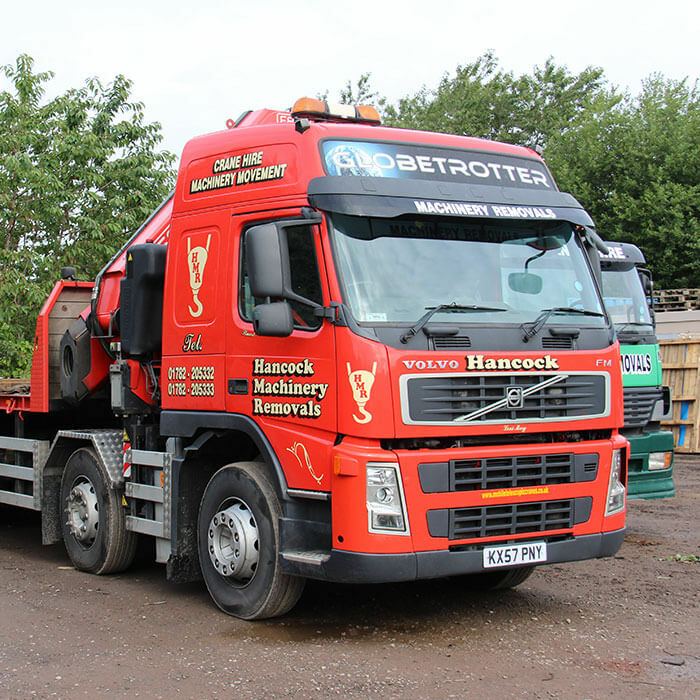 These vehicles are available 24 hours a day, 7 days a week for one-off deliveries, short or long term hire. 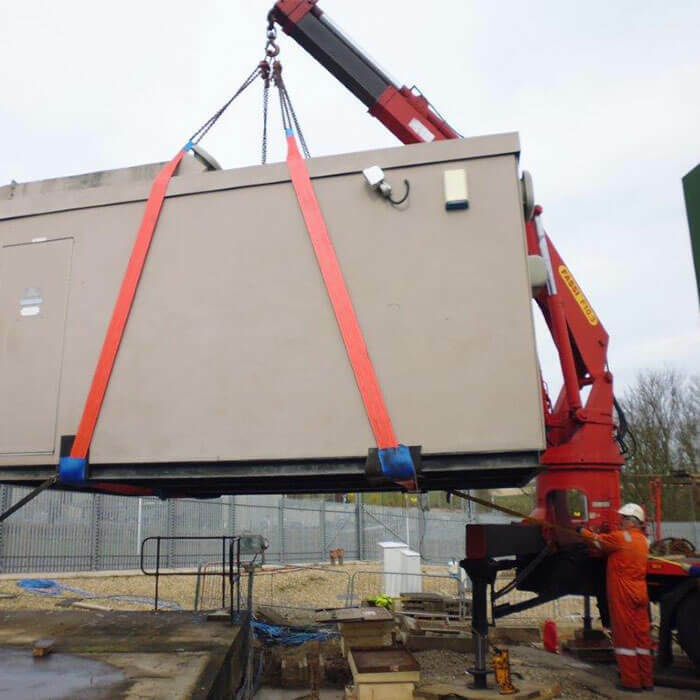 They offer the assurance of rapid dispatch and delivery, and the peace of mind that loads are handled in a safe and secure way, avoiding the potential for injury associated with manual handling. Driver Operators are trained to CPCS, CSCS and ALMI standards.